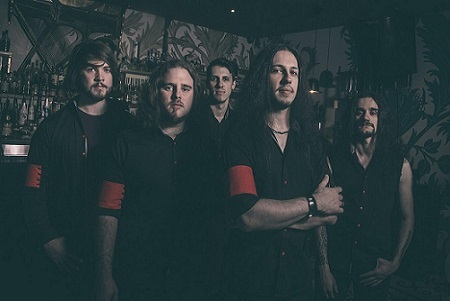 Despite the ‘near and dear’ nature of melodic death metal to the scribes of this site, it’s also a genre that has had its fair share of underwhelming releases as bands continue to solder on. It happens to the ‘big’ bands as much as the smaller ones, but occasionally some fight the tide and improve with age. 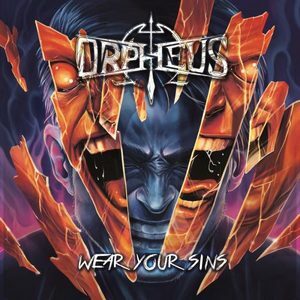 Orpheus Omega’s fourth album, Wear Your Sins, is proof that there’s still room for growth and success for those hungry to taste it. Wear Your Sins nestles itself pretty well with the rest of the band’s discography. Punchy melodic death metal that can stand alongside bands as versatile as more modern In Flames to the harder side of the genre with Mors Principium Est and Omnium Gatherum. The one thing that could be stated about their progression is the (probably) inevitable one – the increase in more modern melodies and clean vocals. But the band handles it with plenty of grace, incorporating these elements in such a way that they do nothing but enhance the material, without giving anyone a reason to shout ‘sell out’ at the band. Cuts like “Incinerate” and “In Time” have some scorching elements to them, but have a delightfully infectious side that comes out on the choruses without skipping a beat. More venomous tracks like “Suffer” and “Unblinking” help to balance things out and keep the adrenaline flowing. But it’s really in the way that they manage to weave together both the aggressive and catchy aspects together, like in the case of “Swim in the Black,” where they manage to pull off some real melodeath mastery. Synth, guitar, and vocal melodies intertwine in such a way that only the strongest in the genre are able to pull off with conviction, and it culminates on the more melancholic closer of the title track. It never goes too ‘poppy,’ and revels in catchiness from all sides. 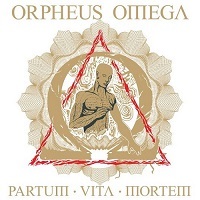 Orpheus Omega may not share the same instant recognition as some of the genre’s heavyweights, but with albums like Wear Your Sins, they are well on their way to doing so. This is some classy melodic death metal that should find appeal to anyone with interest in the genre.